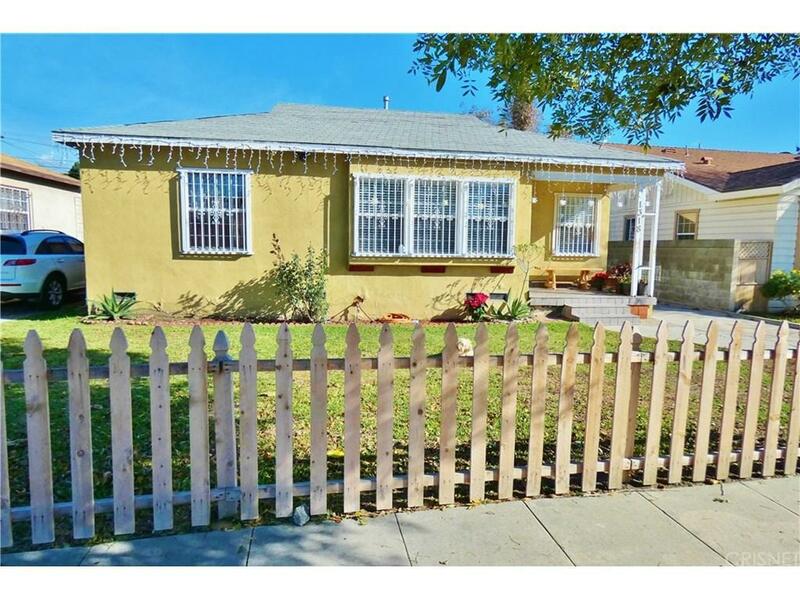 Excellent opportunity for first time buyers in the City of Compton! 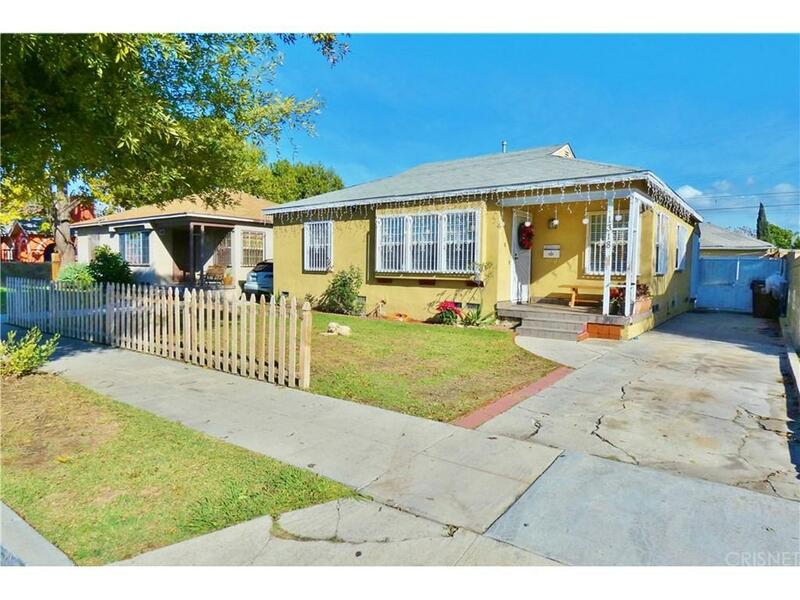 Located in a tranquil neighborhood north of Rosecrans Ave,This home features 3Bed/2Bath, Tile floor throughout, Spacious kitchen, Private enclosed backyard, This is the one you've been lookingfor at an affordable price! 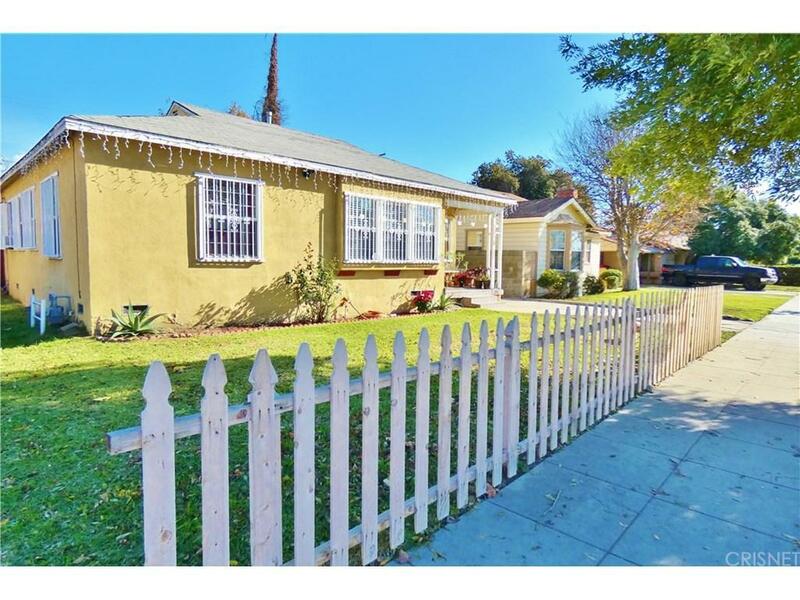 Make your appointment for a private viewing today! Please do not disturb tenants, APPOINTMENT ONLY. 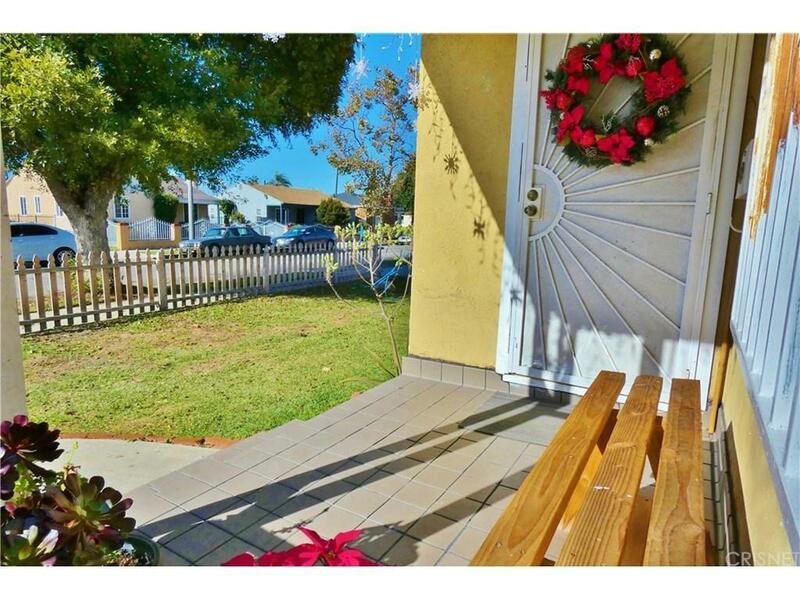 Sold by Jenny Segovia BRE#01331605 of Segovia Real Estate Group.